How do I describe the BubblePod? It looks like an angry Roomba that gnaws on smartphones. It has a circular base and a nook where users can place their handsets. The base then spins around, helping people to take 360-degree pictures without having to deal with the hassle of aligning pictures and the stress of shaky hands. 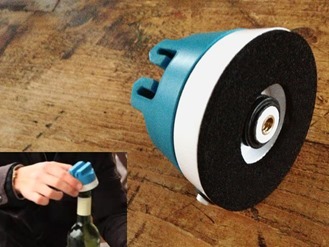 The BubblePod can screw on top of tripods and sit comfortably on top of wine bottles. The BubblePod comes with a companion app available for iOS, Android, and BlackBerry 10. 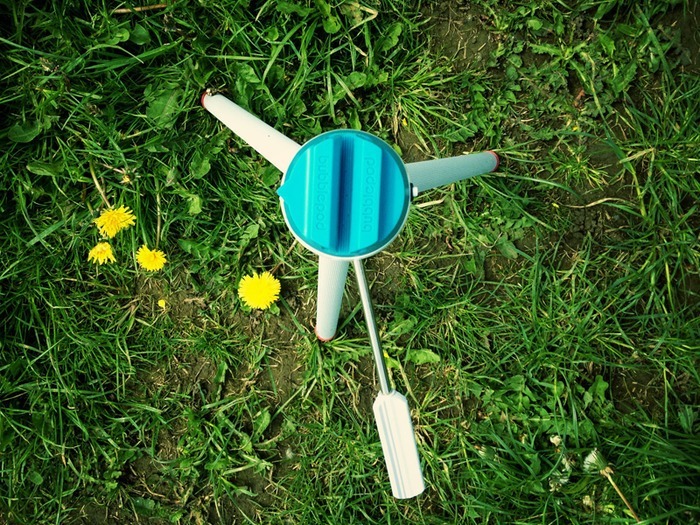 Users put their phone in the base, wind it up, and activate the BubblePix App. The app then does the work of taking several photos and stitching them together. The company calls the end results Bubbles and promises that users will be able to take and share them in under a minute. 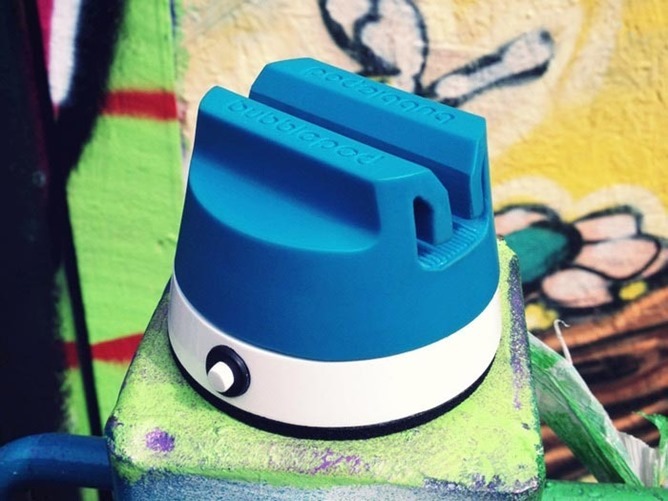 This isn't BubblePix's first stab at helping photographers take 360-degree photos. The company previously released the BubbleScope, an accessory that attaches somewhat awkwardly to supported phones. Not only was that tool more unwieldy, it created panoramas from a single image. Since the new BubblePix app stitches multiple photos together, the end result is an image with a much higher resolution. 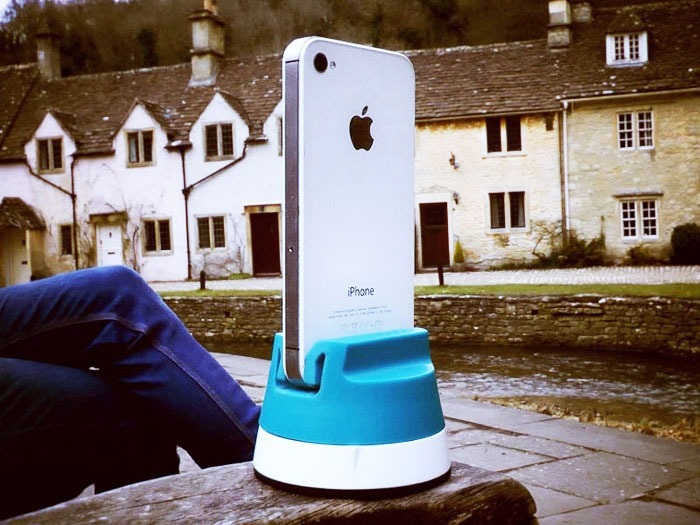 The BubblePod has thus far received over £31,000 in funding from over 1,000 backers. There is still over a week to go if you want to hop over to Kickstarter and call dibs on a shipment from the first production run.